CHER Celebrates The Power And Beauty That Is MADONNA – Is This Real? This is a tribute to the Pet Shop Boys by Andy Ajar. 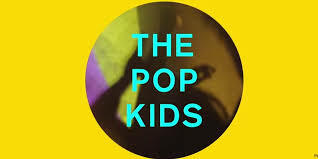 He used the Offer Nissim MixShow to create a fabulous video of “The Pop Kids”. This is a labour of love.